A record number of Americans are giving Obamacare two thumbs down, even though enrollees like it and plan to renew their insurance coverage. Some 56% of Americans disapprove of Obamacare, the most ever, a Gallup poll released Monday shows. A record-low 37% of those surveyed support the health reform law. The poll was released two days after health insurance enrollment began for 2015 and a week after the midterm election, where Republicans retook the Senate. Several Republicans, including the leaders of the House and Senate, have called for overhauling or repealing Obamacare. Obamacare fans have not outpolled foes since early 2013. The latest dip in the approval rating could signal a loss of faith in health reform after the midterm election, Gallup said. Despite the public's negative views, Obamacare remains popular with enrollees. Some three-quarters of those covered through an exchange said they would renew their current policies or shop for another Obamacare plan, according to another Gallup poll released Friday. More than seven in 10 enrollees rate the quality of their healthcare coverage as "excellent" or "good." Obamacare 2.0 is also getting a lot of attention. 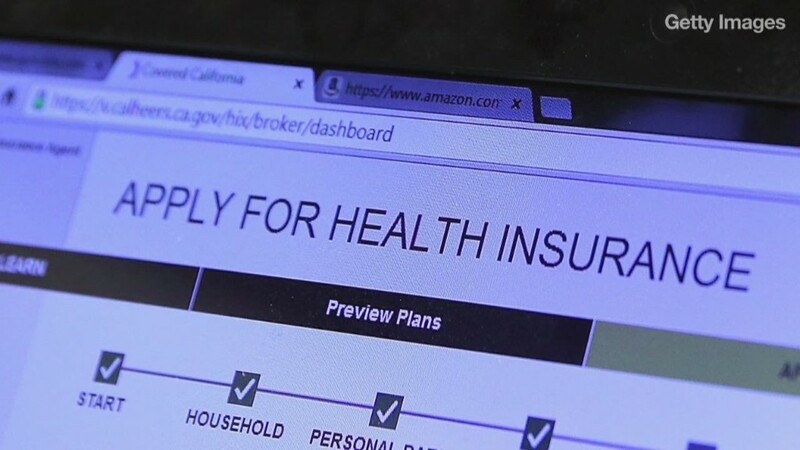 Some 100,000 people submitted applications on Saturday, the first day of enrollment, Health Secretary Sylvia Burwell said Sunday on NBC's "Meet the Press." Enrollment in the health insurance exchanges kicked off smoothly, a far cry from last year when healthcare.gov crashed as soon as it opened.